The winning trial experience that you need. Selecting a Winning Lawyer is Crucial. For over 35 years, criminal tax defense attorney, David M. Garvin, has represented and successfully defended clients in federal criminal and tax matters throughout the United States earning him a deserved reputation as one of the nation’s top criminal and tax attorneys. Mr. Garvin concentrates his practice on White Collar Crime and Tax Fraud defense, including tax evasion. He routinely represents clients with economic crime issues. This includes persons seeking a White Collar Crime Defense Lawyer, Tax Evasion Defense Lawyer or Tax Fraud Defense Attorney. From grand jury investigations involving economic crimes and tax violations to full federal jury trials, the results that David Garvin has obtained for his clients have been nothing short of remarkable. Representative cases of Mr. Garvin are set forth below. NOT GUILTY ON ALL 30 COUNTS. United States v. Sergio Gardea - 05/10/2018. 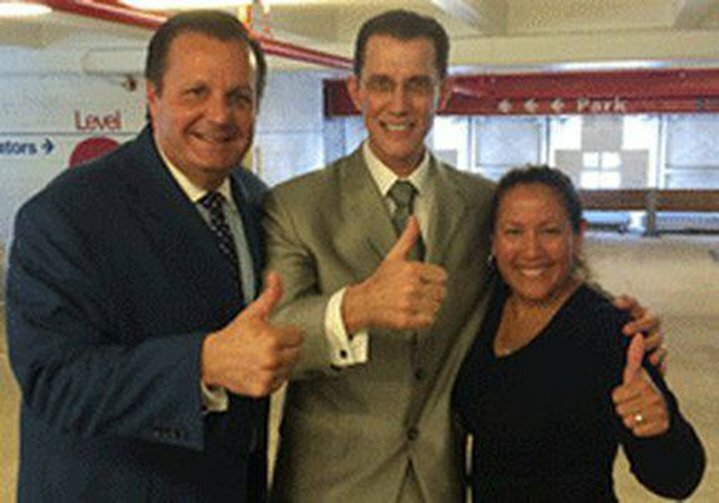 Tax return preparer found not guilty on all counts following a 2 week jury trial. Observers at the trial reported that the defense was remarkable. The tax fraud defense lawyer was David M. Garvin. 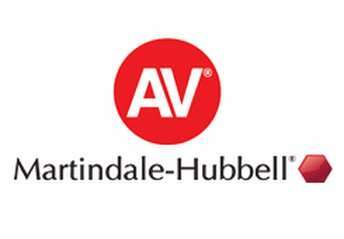 Mr. Garvin, is an AV Peer Review Rated (the highest available rating) attorney by Martindale Hubbell. Lawyers are rated for their skill and ethics. 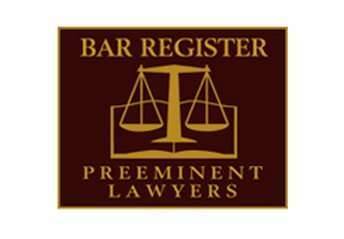 Mr. Garvin is recognized in the Bar Register of Preeminent Lawyers as both a criminal defense and tax attorney and has been recognized as one of our nation’s premier criminal defense and tax lawyers on multiple occasions. He has an AVVO rating of "Superb" and has been recognized and quoted by major publications throughout the United States. Mr. Garvin has been designated by SuperLawyers as among the top 5% of lawyers for the past 12 years. He has also been selected by Best Lawyers in America for federal white collar crime defense. As a white collar crime defense lawyer and a tax fraud defense attorney, Mr. Garvin has won numerous jury trials in which his clients have obtained a verdict of NOT GUILTY on all counts. FORMER MAYOR AND WIFE NOT GUILTY ON ALL COUNTS. "The Robainas' attorney, David Garvin is an accountant as well as a lawyer, an expert in tax law who outgunned the prosecution". - The Miami Herald. August 20, 2014. Tax evasion defense lawyer, David M. Garvin, represented both husband and wife. Chosen by Attorney At Law magazine as "One to Watch". 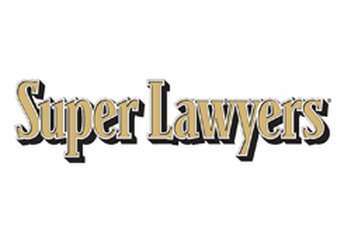 Selected as a Super Lawyer by SuperLawyers.com for 12 consecutive years. Award Winner as Most Effective Lawyer in 2014, by Daily Business Review. Award Winner as Most Effective Lawyer in 2010, by Daily Business Review. AVVO rating of "Superb". Selected by Best Lawyers in America. Florida Bar Board Certified in Taxation. LLM (Masters in Law) in Tax and is also a CPA. INNOCENT OF $10 MILLION MORTGAGE FRAUD. 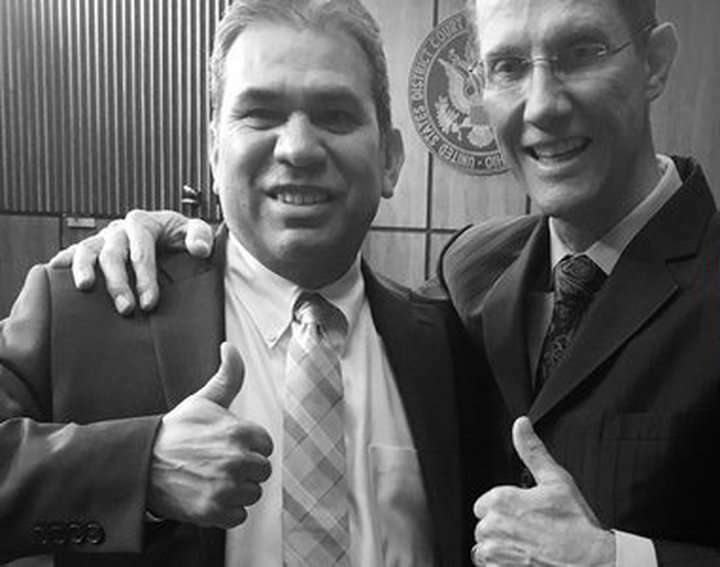 Following 6 months of argument and the review of tens of thousands of pages of discovery, Mr. Prado was proven to be innocent and all of the counts in the indictment against him were dismissed. The Law Offices of David M. Garvin is a boutique practice designed to provide personal attention to the client's individual needs in matters involving white collar crime and/or criminal tax defense. Mr. Garvin accepts cases ranging from large complex multiple issue matters to smaller single issue causes. The firm focuses on the unique complexities and needs of each client’s case. Sample white collar or economic crime matters that Mr. Garvin handles include: bank fraud, mail fraud, securities fraud, tax fraud, wire fraud, money laundering and identity theft. Sample tax defense matters include tax evasion, failure to file, false returns, failure to pay, tax obstruction and conspiracy. Should I Talk to the Federal Agents? David Garvin An html5-capable browser is required to play this audio. 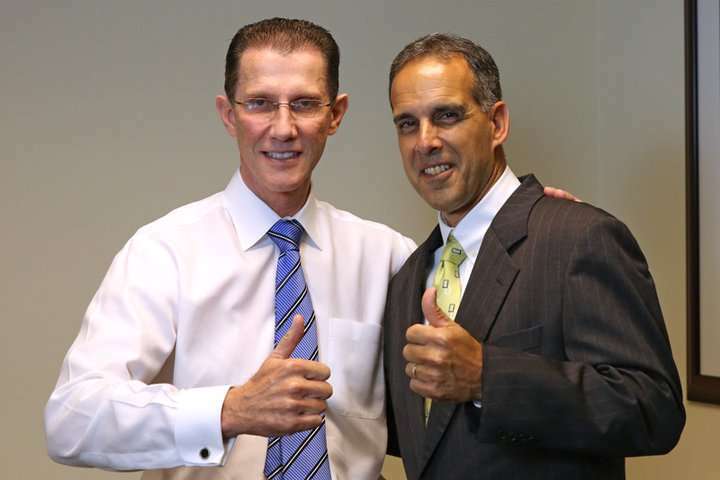 View a complete gallery of video testimonials on our testimonial page in this website. Mr. Garvin is the proud recipient of the award for the Most Effective Lawyer of the Year for 2014, in the area of criminal law defense issued by The Daily Business Review. Mr. Garvin was also the winner of the Daily Business Review's Most Effective Lawyer of the Year for 2010. in the area of complex litigation. 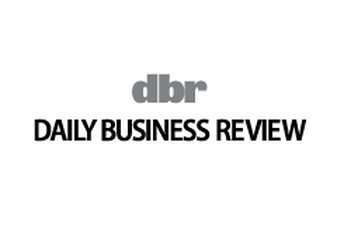 The Daily Business review makes its selections from a field of over 25,000 licensed lawyers practicing in South Florida. Mr. Garvin has extensive trial experience and has obtained remarkable results for his clients in many criminal and tax matters. 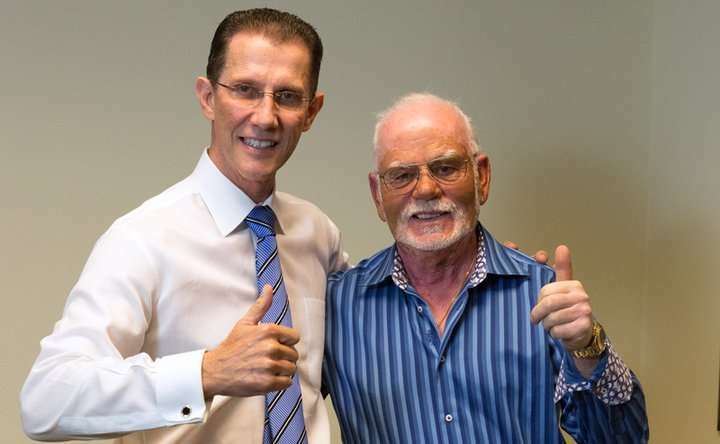 Mr. Garvin has represented a wide range of clients including, celebrities, public officials, businessmen, doctors, accountants, lawyers, corporations, brokerage firms, individual brokers and numerous others. CPA FOUND NOT GUILTY ON ALL COUNTS. Operators of a $40 million Ponzi scheme were arrested. They promptly tried to blame their CPA. At trial their stories crumbled. The jury took little time to acquit the defendant. The tax fraud defense lawyer was David M. Garvin. Each case accepted by the firm, from single issue criminal matters, requiring relatively short trials, to complex high profile multiple issue mega cases, requiring lengthy trials, are personally handled by Mr. Garvin and receive the same exacting standards that have earned David M. Garvin the reputation of being the lawyer other lawyers turn to and an undisputed master of federal criminal tax defense. 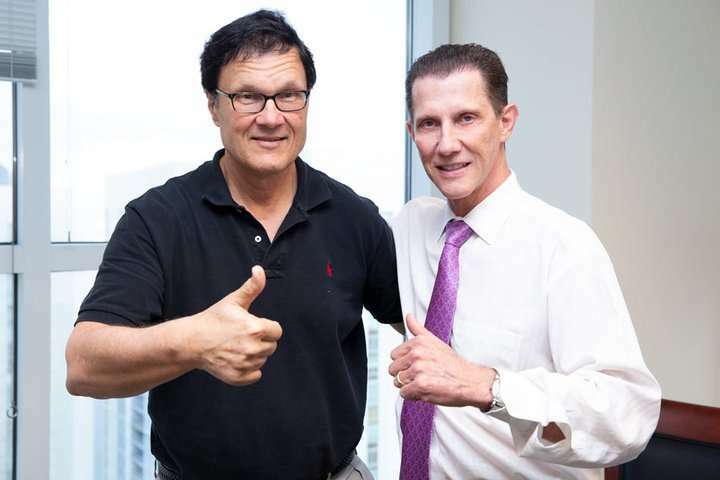 "I have done tax cases my entire career and I have co-defended dozens of them with everyone in town and I can tell you that David Garvin is THE man. There isn’t even a close second." 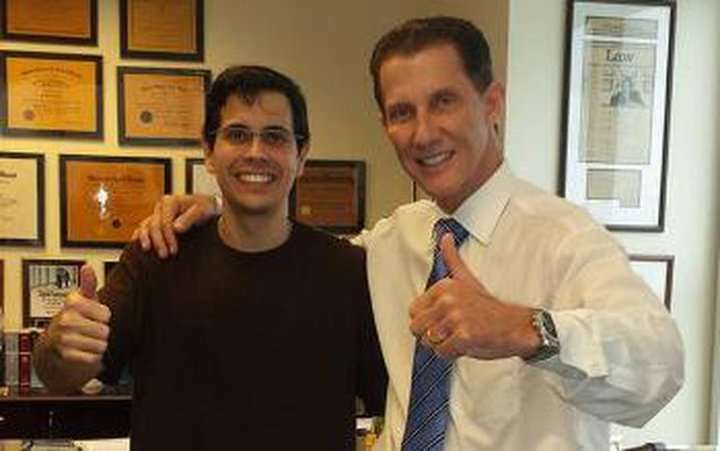 Alan S. Ross, partner Ross, Amsel, Raben, Nascimento, PLLC. April 17, 2016. Mr. Garvin provides representation at the investigative, grand jury, trial, plea, post-conviction and appellate levels to individuals and corporations facing criminal charges in state and federal courts across the United States. Mr. Garvin personally handles the cases. Cases are not passed to junior attorneys and/or associates, which often occurs in many large firms. Mr. Garvin accepts cases nation wide. He has handled cases from coast to coast including matters in Arkansas, California, Florida, Georgia, Illinois, Nevada, New York, Ohio, Pennsylvania, Tennessee, Texas, and Washington, D.C.
BUSINESS MAN FOUND NOT GUILTY ON ALL COUNTS. The Government charged Mr. Garvin's client with multiple tax violations after discovering over $10 million in checks cashed at check cashing stores. The defense proved that the funds were used for legitimate business expenses. Mr. Garvin is Florida Bar Certified in Taxation and holds a LLM (Masters in Law) in Tax. In addition, to holding a Juris Doctoral degree in law, he is also a licensed CPA (Certified Public Accountant). 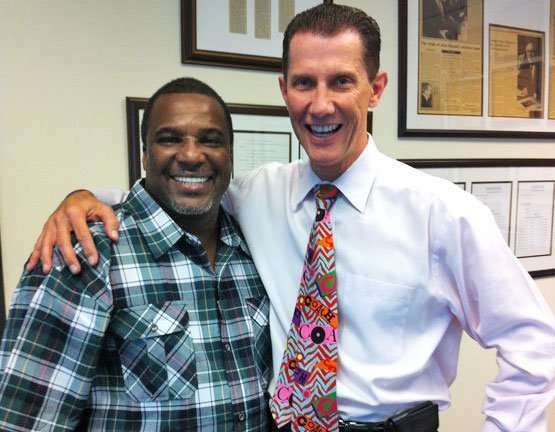 Mr. Garvin's unique business background provides him with a distinct advantage in serving his clients in tax and white collar crime cases. As a tax fraud defense lawyer, Mr. Garvin has the advantage of having a command of the Internal Revenue Code as a result of his years of formal education. Mr. Garvin strives to formulate a successful defense strategy in each case while maintaining one-on-one client/lawyer interaction. He has consistently yielded excellent results for over 30 years. The firm has been the choice of people and businesses seeking cutting edge, high quality personalized criminal and tax representation. Understanding that the situation of each person facing any criminal charge is important and unique, we do not advocate "cookie cutter" defenses. Instead, Mr. Garvin designs each trial defense strategy consistent with the facts and circumstances of each case. The firm has found that this yields the best possible results for our client's case. A creative, well planned and intensive approach to defending your criminal charges can make a big difference in the result of your case. The choice of your lawyer may be the most important decision that you make regarding your case. When winning is your only option,*base your decision on the trial records of the criminal defense lawyers under consideration. When winning is your only option. * Many people who find themselves under criminal investigation by the IRS are hard working good people. Often they are educated businessmen, professionals, politicians, and even celebrities. Most are very successful in their own right and have never had any problems with the law in the past. These taxpayers are often anxious to have the matter resolved quickly and quietly. They seek the assistance of the best criminal tax attorney possible. However, the process of locating the best criminal tax lawyer requires a substantial amount of due diligence. There are literally tens of thousands of licensed practicing attorneys. It is not possible to unequivocally state that a particular lawyer is the best. Instead, the taxpayer should think in terms of locating the lawyers who are experienced, qualified, and concentrate in the area of law that is in issue. If your issue requires a white collar crime defense lawyer or a tax fraud defense attorney the trial record of David M. Garvin will impress you. Invariably, the taxpayer will ask friends and associates for advise. Well meaning friends will often respond with the name of the best person they know. However, they seldom know more than one or two lawyers that handle federal criminal tax cases and they often do not actually know much about the lawyer they recommend. Former federal prosecutors are sometimes selected based upon alleged “contacts” they have from the time they were a prosecutor. This seldom translates into an advantage in winning a criminal tax case. BUSINESS EXECUTIVE FOUND NOT GUILTY ON ALL COUNTS. The Government charged the client with tax evasion. However, at trial the Government's witnesses could not withstand cross examination and the Government's case fell apart. The tax evasion defense lawyer was David M. Garvin. The United States reports a conviction rate in excess of 90% in federal white collar crime cases and over 92% in federal criminal tax cases. BUSINESS EXECUTIVE/BANKER CELEBRATES TRIAL RESULTS. The trial involved allegations that currency transaction reports totaling over $100 million were false. Following several weeks of trial the jury could not reach unanimous agreement. The white collar crime defense lawyer was David M. Garvin. We welcome you to compare the reputation, experience and trial results of David M. Garvin with that of any criminal and/or tax defense lawyer or law firm in the country. Mr. Garvin's reputation is based upon his knowledge of the law, skill in the courtroom, and the experience of more than 35 years defending our clients in white collar crime and criminal tax cases. The results Mr. Garvin has obtained for his clients have impressed the legal community knowledgeable of his work for years. Mr. Garvin knows that the majority of his clients are good people who often do not even know what they did to get into such legal difficulties. 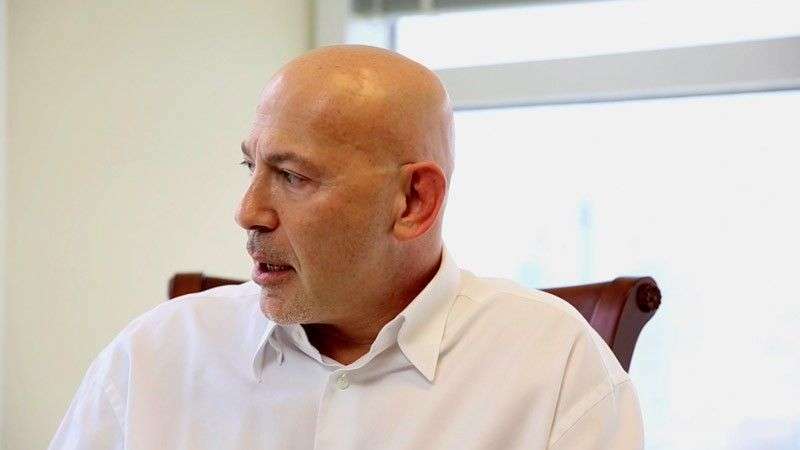 He knows that clients with these particular legal issues often are unable to sleep and lie in bed staring at the ceiling thinking: what can I possibly do to solve this crisis? Mr. Garvin urges you to contact a qualified professional as soon as possible. Do not try to "go it alone". Contact our Miami office today for a consultation: (305) 371-8101. Please visit our practice area overview for information on some of our specific areas of criminal defense practice. Mr. Garvin and his legal defense team will assist you in every facet of your case and will guide you in the preparation of your defense. 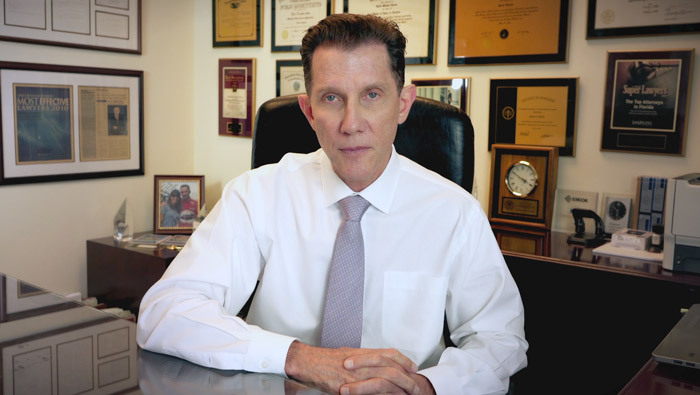 Individuals and businesses facing the threat of investigation or imminent criminal charges are urged to contact the Miami law office of David M. Garvin, P.A. today for a consultation. Mr. Garvin and his highly respected criminal defense team are prepared to intervene on your behalf. 56 in the Northern Region: Michigan, Ohio, Kentucky, Pennsylvania, New York, Vermont, New Hampshire,Maine, Massachusetts, Rhode Island, Connecticut, New Jersey, Delaware, and Maryland. 62 in the Western Region: Washington, Oregon, California, Nevada, Arizona, Utah, Colorado, Oklahoma, Kansas, Nebraska, Wyoming, Idaho, Montana, North Dakota, South Dakota, Minnesota, Wisconsin, Iowa, Illinois, Indiana, Hawaii, and Alaska. 81 in the Southern Region: New Mexico, Texas, Louisiana, Arkansas, Missouri, Tennessee, Mississippi, Alabama, Florida, Georgia, South Carolina, North Carolina, Virginia, and West Virginia. Out of the 350,000 active lawyers in the Southern Region, one lawyer, David M. Garvin, represented approximately 10% of the 81 taxpayers that won their criminal tax jury trial during the past 18 years. These taxpayers were found Not Guilty on all counts. It is estimated that less than 1% of all defense attorneys have successfully tried a federal criminal tax case. (Not guilty verdicts on all counts.) However, Mr. Garvin has successfully tried numerous federal criminal and tax cases. * Note: The results of each trial are largely affected by the unique facts of that case. Past results are not a guarantee of future success. There is one factor that is the most significant. There is one single factor that is the most significant when selecting the best criminal tax lawyer for your case. This single factor is important no matter what geographic location of your criminal tax lawyer, whether you are searching for the best criminal tax attorney to represent you in New York, Miami, Chicago, Los Angeles, or any other city in the United States. That one factor is the lawyer's trial record in defending federal criminal tax cases. Quite simply, in an area of the law were the IRS boasts that over 90% of its indictments result in a conviction, the single most important question a taxpayer must determine when selecting a lawyer is: Does the lawyer you are considering have an extensive trial record of winning federal criminal tax cases? It is estimated that 90% of all criminal lawyers have never won a criminal tax jury case for the defense. For this purpose “win” means the jury found the taxpayer NOT GUILTY on all counts. Many lawyers claim they have won criminal tax cases but, when you look closely at the cases they cite, you will find that they won a few counts alleged in the indictment but lost the remaining counts. Often the clients of these lawyers were sentenced to serve substantial amounts of time in jail. This is hardly a victory for the taxpayer. A true win for the taxpayer only occurs when all counts are either dropped by the IRS, dismissed by the Court, or found not guilty by the jury's verdict. A taxpayer must do his due diligence. Ask the lawyer for each and every name and case number of the criminal tax cases the lawyer represents that he has won. Look on PACER and locate the actual jury verdict. If the jury found the taxpayer not guilty on each and every count and the taxpayer left the courthouse as a free man, it was a victory for the defense. The search for the best criminal tax lawyer should be a search of lawyers nationwide. Generally, depositions are not permitted in federal criminal cases. There are very few motions filed that require the lawyers to appear in Court prior to the actual commencement of the jury trial. As a result, top criminal tax lawyers are able to accept cases located throughout the United States. If the taxpayer does his due diligence he will ultimately locate the lawyer who has won the most criminal tax cases for the defense. We welcome you to compare the criminal tax trial record of David M. Garvin to any lawyer or law firm.